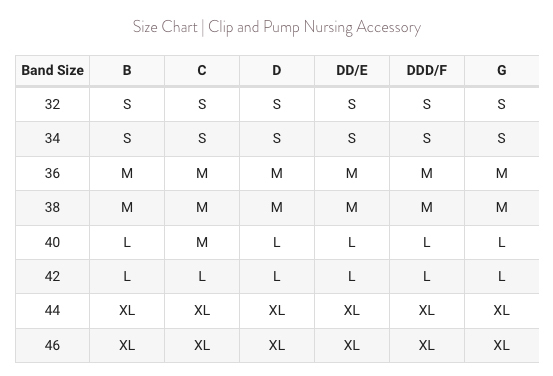 Hands-free pumping is easier than ever before, thanks to Bravado Designs Clip and Pump Hands-Free Nursing Bra Accessory #9301XJ2. This state-of-the-art design attaches securely to the B-clips of your favorite Bravado Designs nursing bra, tank, or cami. Best of all, you dont need to remove your top!